from palm trees to sky scrapers! Founder and Master Lash Artist Linda D. Howard, comes from a long family lineage (rooted in Tampa, Florida) of beauty and wellness expertise. Linda was one of the first lash technicians practicing the craft in Tampa, Florida in the mid 2000s. During this time many of her appointment requests were from native New Yorkers seeking a higher level of artistry and care. This sparked the idea of Linda's move to NYC. 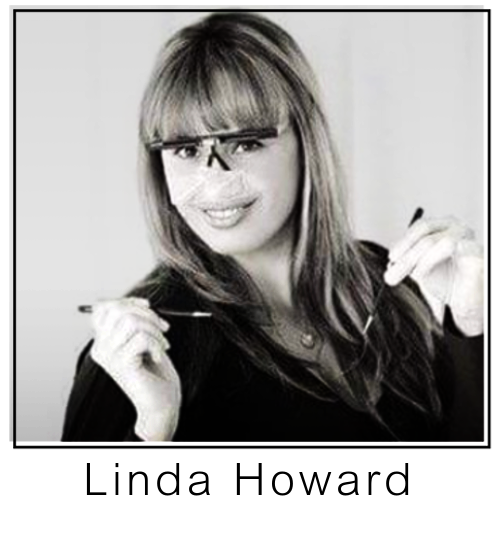 Linda Howard has been at the forefront of the lash industry for the last 10 years. She holds numerous certifications with some of the top lash industry educators including, Lavish Lashes, Jane Beauty, Lash Solutions and NovaLash, just to name a few. Linda is a New York and Florida state licensed aesthetician with great knowledge in skin care. Other than the time saved in your daily make-up routine or the frustration of applying strip lashes "perfectly," imagine the luxury of getting your beauty rest and actually waking up beautiful. Your lash artist will recommend the appropriate lashes for your eyes, from a natural flirty look to a glamorous gaze that lasts with regular touch-ups. These semi-permanent lashes are water-resistant and come in various lengths, thicknesses and colors. ACHIEVE SOFT SULTRY FLIRTY LASHES...WITHOUT A BLINK! Not all lashes are created equal... leave your eyes to the experts and experience the difference.